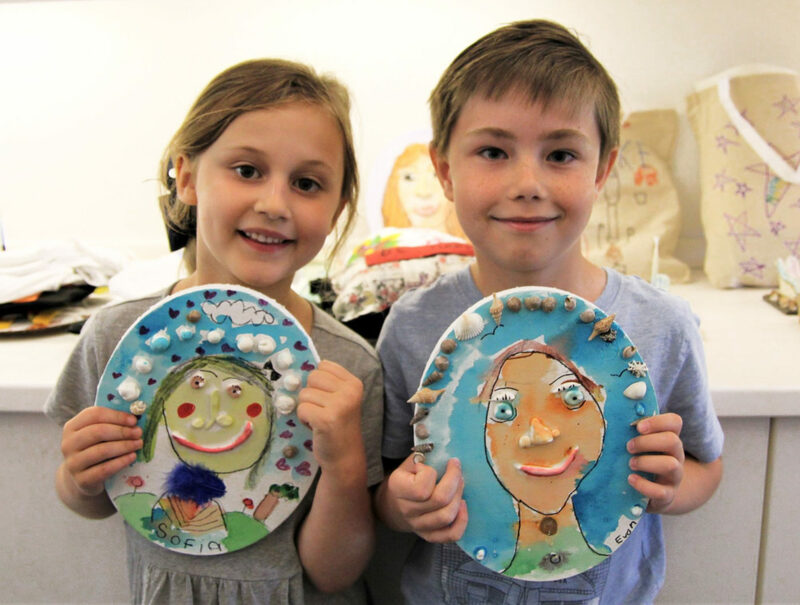 After School Art workshops are designed for children to learn about artists, be inspired by works of art, and to create their own artwork. Free. Advance registration is required and will begin on March 4 for students living in the Southampton and Tuckahoe school districts. Registration opens to all districts on March 11. 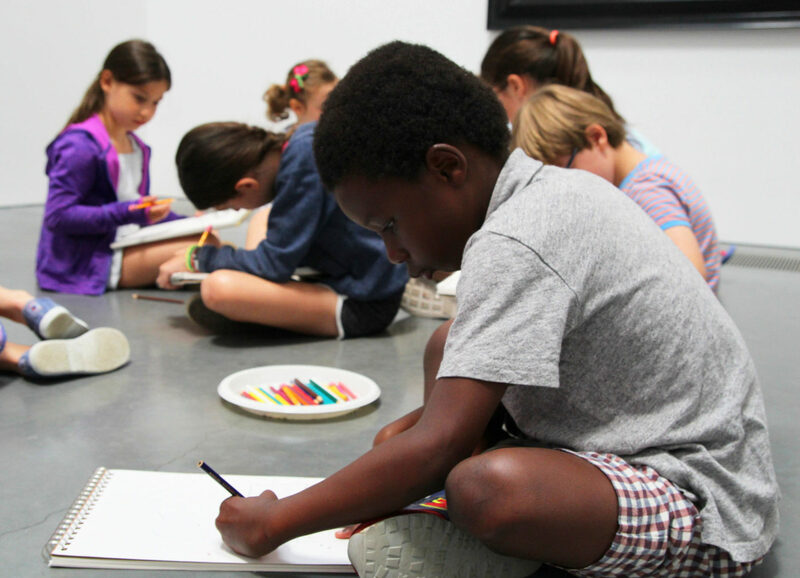 Vacation Art Workshops are offered during the winter, spring, and holiday school vacations. 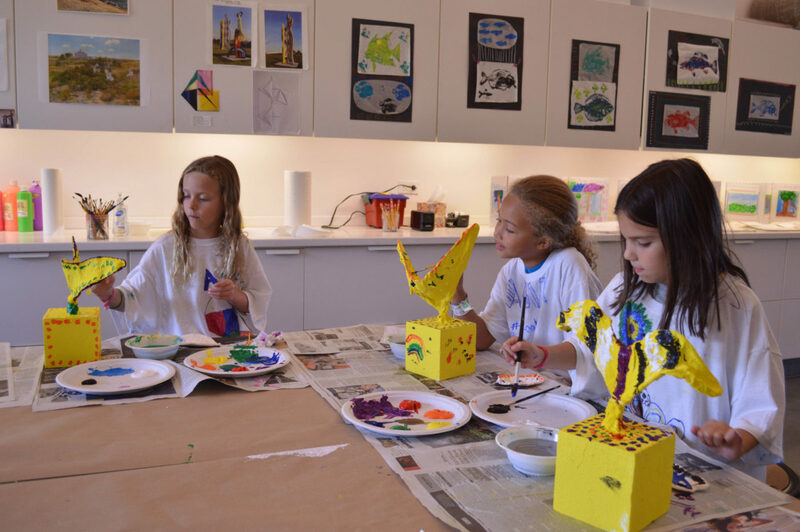 Workshop topics are inspired by the artwork on view in the museum exhibitions and will explore different media and techniques each day.